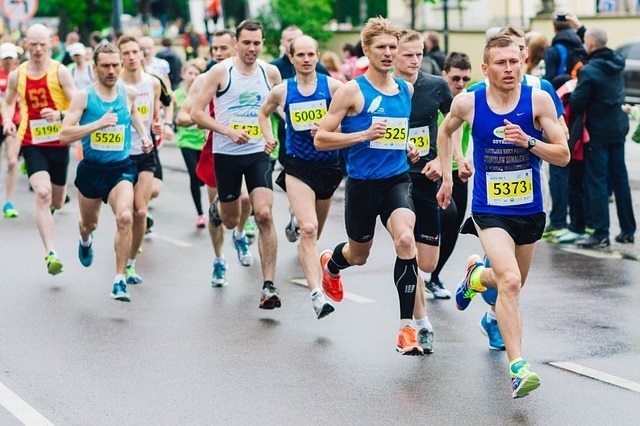 Investing is a marathon, not a sprint | Collier Wealth Management, Inc. The St. Jude Rock ‘n’ Roll Nashville Marathon takes place annually in April. While elite athletes grab the headlines, thousands of entrants finish the marathon. Training for and running a marathon takes fortitude and patience, and many casual marathon runners aim simply to reassure themselves that they possess those qualities. No less of a test, investing to meet long-term goals can certainly try one’s fortitude and patience, but like a marathon, is achievable with the help of a good plan. Despite a steady economic and earnings backdrop supporting markets, there are still several risks that need to be carefully monitored. A policy mistake by a major government or central bank, geopolitical threats in the Korean Peninsula and Middle East, and elevated stock valuations are among the challenges markets face that may contribute to bouts of increased volatility. Don’t forget that opportunities can come from volatility. I encourage you to stick to your long-term plan and stay invested. Investing is a marathon, not a sprint. Investing in specialty market and sectors carries additional risks such as economic, political, or regulatory developments that may affect many or all issuers in that sector.